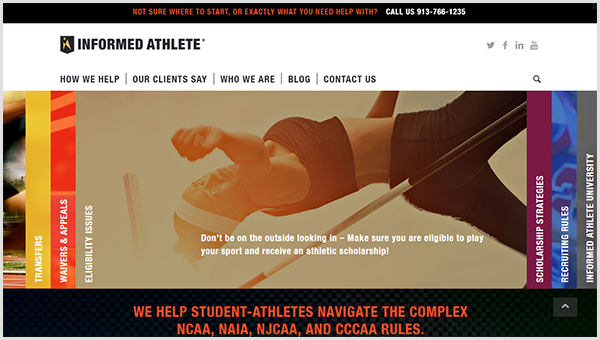 Delighted to work with US-based Weller Smith Design once again and build the new Informed Athlete website. The website was based on LeAnna’s superb designs. Again we used the fantastic Enfold Theme, coupled with a fair bit of custom CSS to build the site! It’s always challenging and fun building websites for Weller Smith Design!